Piano: How do I know which key to press? So I am not quite sure how to explain this but since there are several C keys, several D keys, several E keys and so on, how do I know which one I should press. Like I'm just now looking at the 'Fur Elise' and I have E D# E D# E B D C A but I don't know which ones I should press. Do I press the E... show more So I am not quite sure how to explain this but since there are several C keys, several D keys, several E keys and so on, how do I know which one I should press. Like I'm just now looking at the 'Fur Elise' and I have E D# E D# E B D C A but I don't know which ones I should press. Do I press the E that's on the same place where middle C is, or any of the rest of the E keys? Not only does sheet music tell you which EXACT notes to play, it aso tells you what the note durations are, the tempo, the dynamics, articulations,pedaling, and a host of other things useful in performing a piece. Small children learn to read music. It's not that hard, and well worth the effort. If all you have is a list of note names then, as you say, you have no idea which "E" to play. Another problem is that, is the next note (the D#)above or below the E you just played? You have this problem with every note. That's why it is really ridiculous idea. 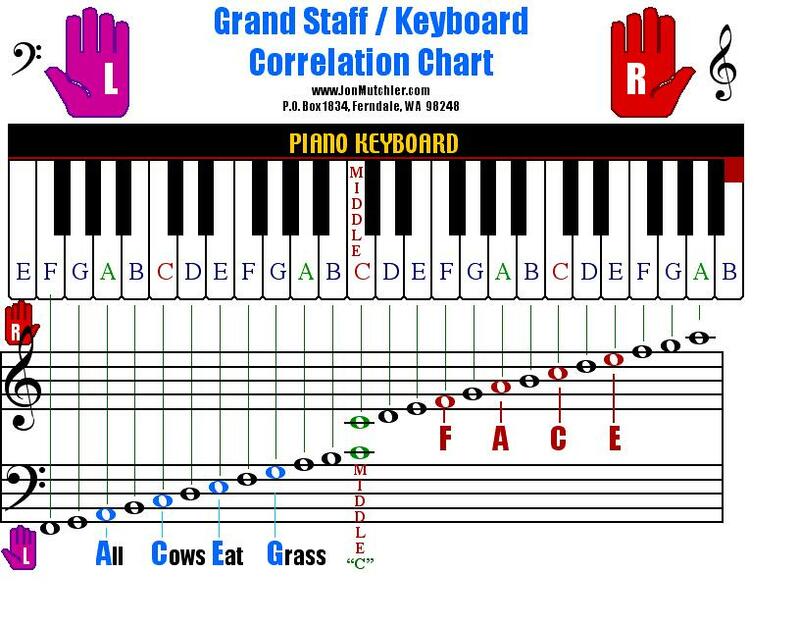 Playing from conventional notation (sheet music) is really the only way with piano as it tells you EXACTLY what notes to play. That's what sheet music is for. Letter names are useless for knowing which D or G to use. What to say the method of the vibrato in places on Arabic music? For example 'Evensong' by Secret Garden. Could please answer me?